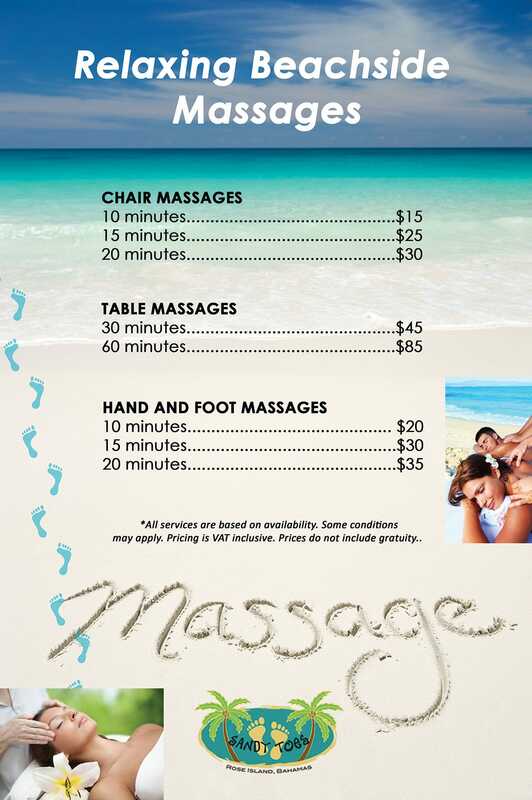 Book your Beach Side Massage in Nassau Bahamas today! 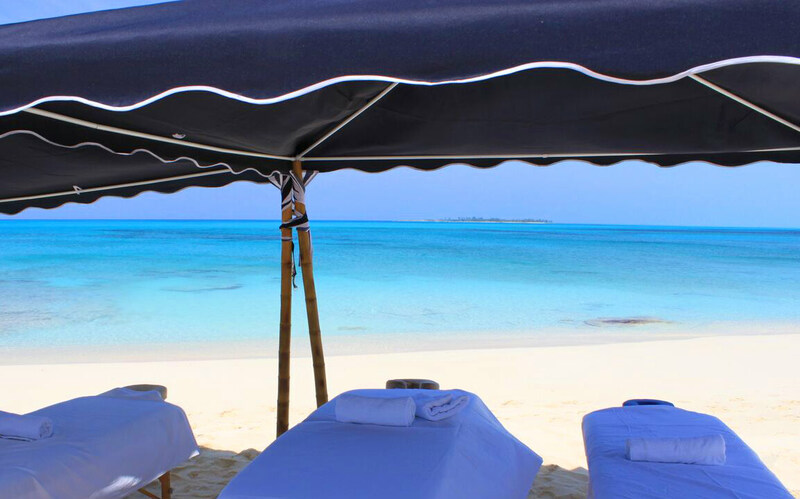 Have you ever experienced a beach side massage? Sandy Toes takes relaxation to a whole new level with our on-staff masseuses. A wide variety of tension releasing and skin smoothing packages are available and a great way to wind down from a day on the beach. Book your massage today!